My mother and I went into the St Anne’s store today and we were served by two lovely ladies, Heather and Tina. 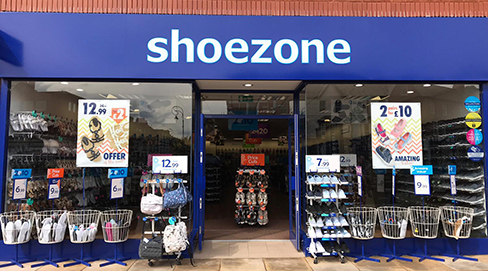 One of them provided my mother, who struggles walking, with some great advice on the type of shoe that would best suit her for her needs and was so helpful; she really took the time and listened to what my mother wanted, which was greatly appreciated. My mother ended up leaving with a lovely pair of shoes that she found super comfy and could walk well in! Both members of staff were so friendly and polite and they went out their way to provide fantastic customer service. The assistant Becky was friendly, professional, and informative. It was a pleasure to shop and the product I purchased was excellent value. I will be back! new shop bigger and better and organised.